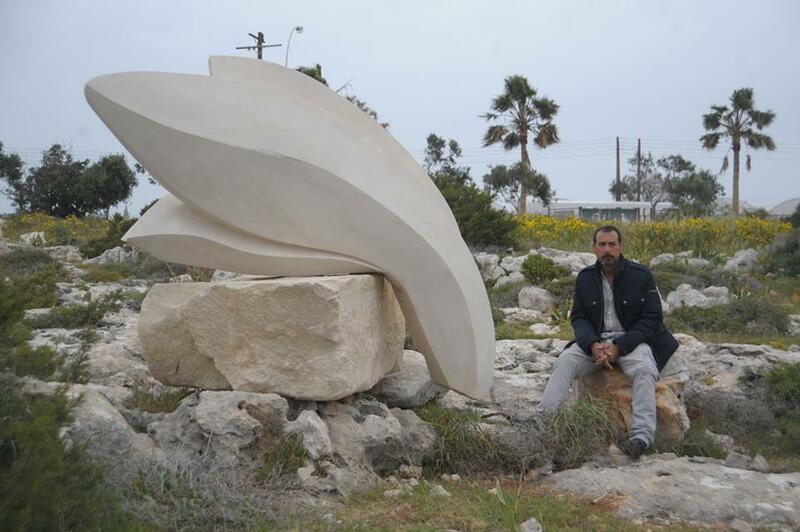 Stefano Sabetta was born in Rome, He attended the Rome Accademy of Fine Arts in 1997 specializing in the sculptural design. 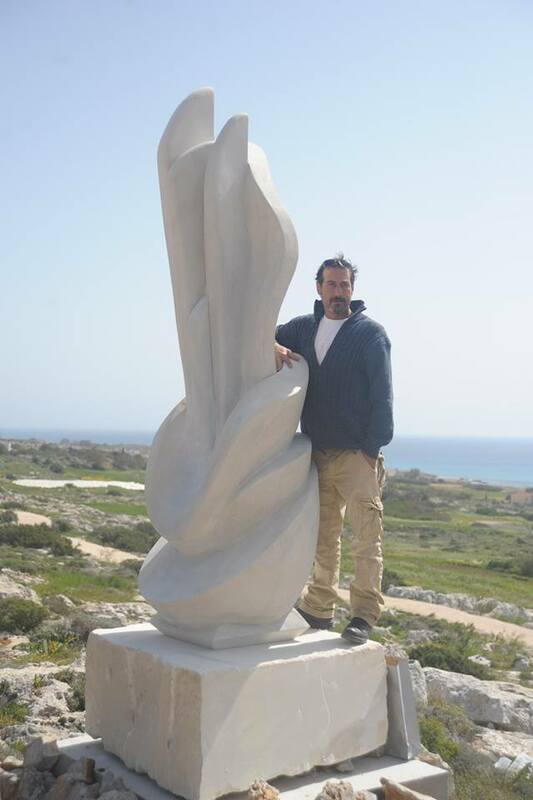 In 1998 he moved to the Carrara Academy of Fine Arts making exsperience in the marble processing and technologies, attending the most important masters' workshops. In 2001 he graduated at the Carrara Academy of Fine Arts. He has participated in many symposiums in different countries. Concept::"The Corolla is the set of petals that surround a flower hiding inside its vital functions. Shapes and lines are revealed with modesty, emerging from a shell that conceals the inner sembianse, metaphor of human existence.Life appears to me as the corolla that envelops the heart of the flower, precarious , unstable and sensual." Title of the 2nd project: "Breeze in the park"
Concept:" Metaphor and essence of being the mild but intense breath of the poetry transforms the stone in idea"